Dazed Digital came out today with a story on the band Wolf People, who I must admit I've never heard of. 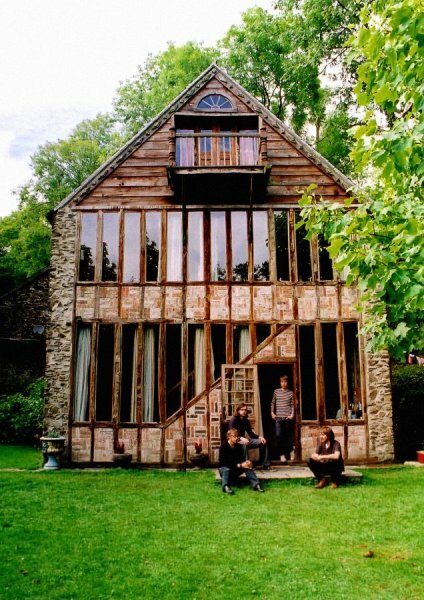 Far more interesting to me than the band is this house, which I can't find any information on! Anyone?